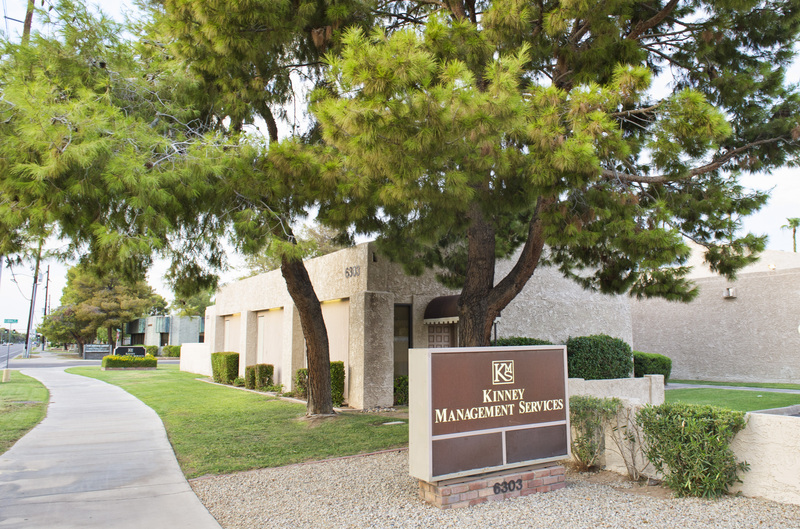 Full service management is provided by KMS to communities ranging from less than a dozen units to large master planned communities with several thousand units. A fully customized computer software system produces comprehensive, easy to read monthly financial statements, violation logs, and homeowner correspondence. Experienced, professional managers work closely with Boards of Directors to implement community policy and procedures. Daily homeowner communication is handled by the KMS staff and problems are solved in a timely and positive manner. 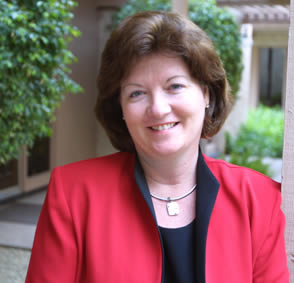 Joanne, Vice President and Chief Financial Officer, first joined Services in February 1988. As a seasoned veteran of the homeowner association industry, it is Joanne’s job to oversee and insure the quality, consistency and accuracy of all management, administrative and financial services offered by the company. Joanne may be contacted directly at joanne@kinneymanagement.com. Peri Swenson is the KMS Regional Operations Manager for the West Valley. She oversees all management and accounting services performed out of the Sun City office and is a valuable resource for all KMS communities within the area. 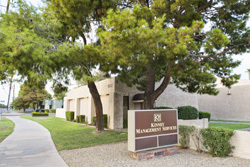 A West Valley native, Peri's versatile background is in multi-family executive level management. 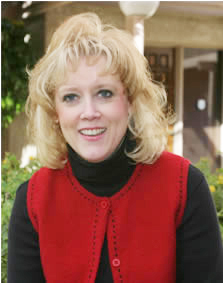 In her sixteenth year of service with KMS, she also holds an Arizona real estate license. 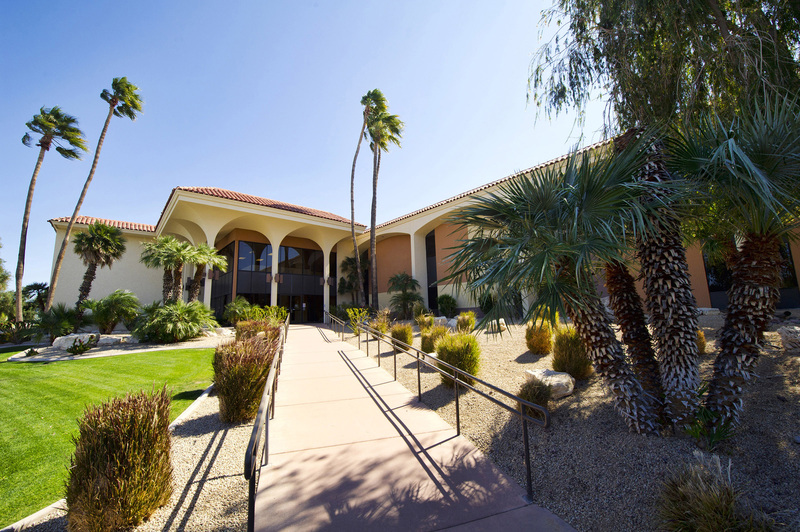 She services both developer and homeowner Boards in the West Valley corridor and in addition to management, coordinates with KMS landscape, publishing and collections for clients serviced by the Sun City office. Peri can be reached at 602-973-4825 or via e-mail at peri@kinneymanagement.com. 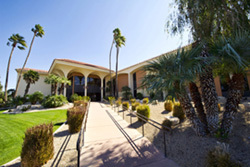 The Sun City office is located at 10451 Palmeras Drive, Suite 101, just North of the intersection of Bell and Boswell. Office hours are from 830 am to 4 pm, Monday through Friday.